Milford Sound is a world-renowned natural wonder with towering peaks, cascading waterfalls and amazing wildlife. Discover this spectacular region with a Milford Sound Scenic Cruise. 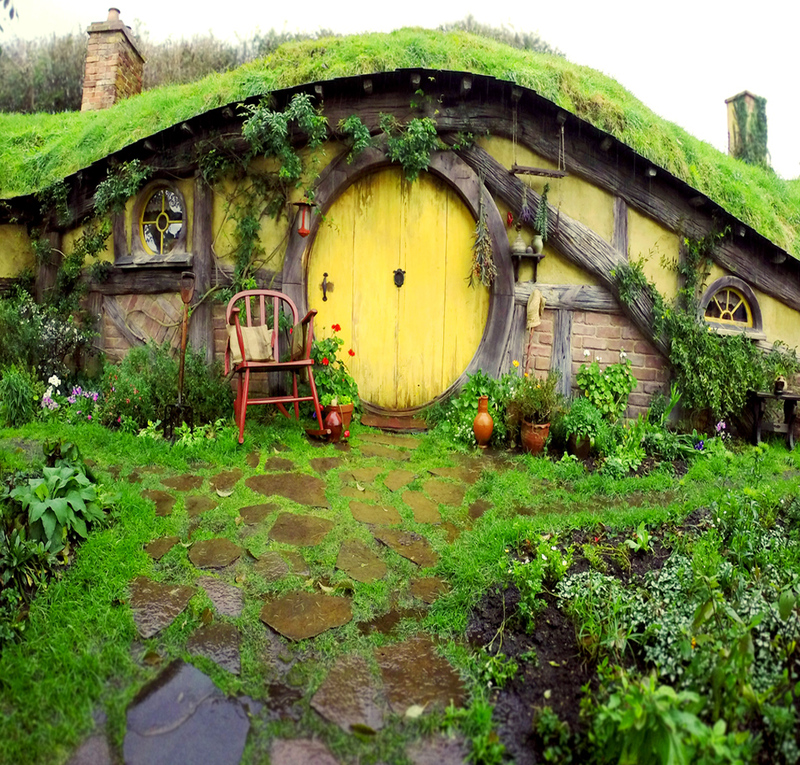 Hobbiton Movie Set, step into the lush pastures of the Shire, it is featured in The Lord of the Rings and The Hobbit films series. Lake Tekapo is the second largest lake in the northern Mackenzie Basin from north to south. Lake Tekapo gets its intense milky-turquoise colour from the fine rock-flour (ground by glaciers) which is suspended in the water. Agrodome farm is offers a unique farm experience and some of the most fun family activities in Rotorua, New Zealand. You will also get to witness a live sheep shearing demonstration. 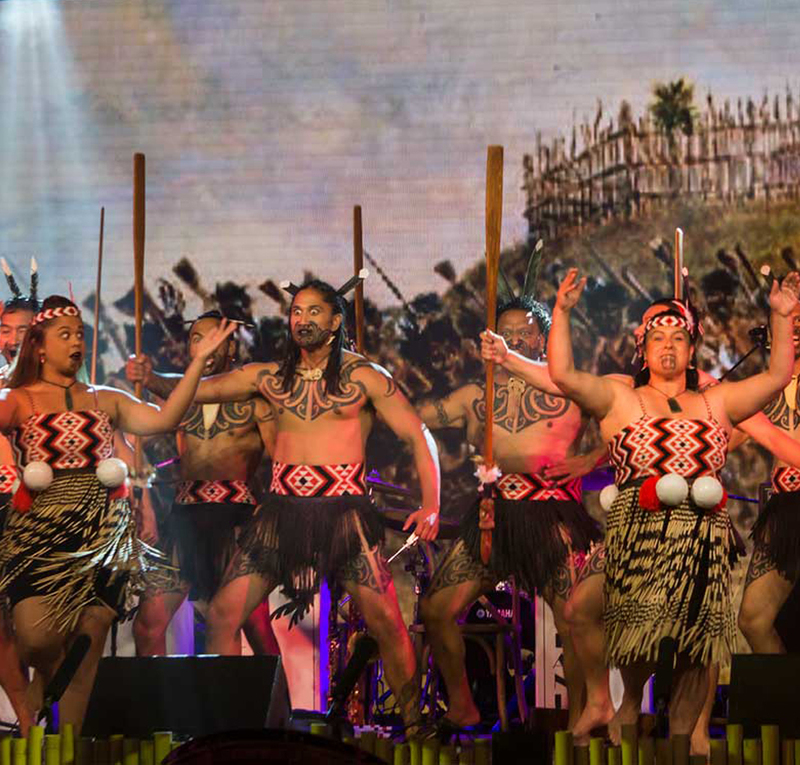 Maori cultural performances include traditional singing, dance and haka performances (ancient war dance).